Taubman, Howard (1977). The Maestro: The Life of Arturo Toscanini. Greenwood Press Reprint. ISBN 0837194342. Mathis-Rosenzweig, Alfred (2007). 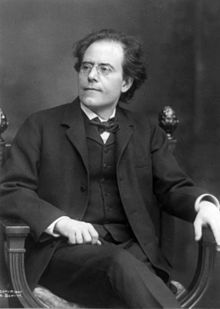 Gustav Mahler: New Insights into His Life, Times and Work. Routledge. ISBN 0754653536.